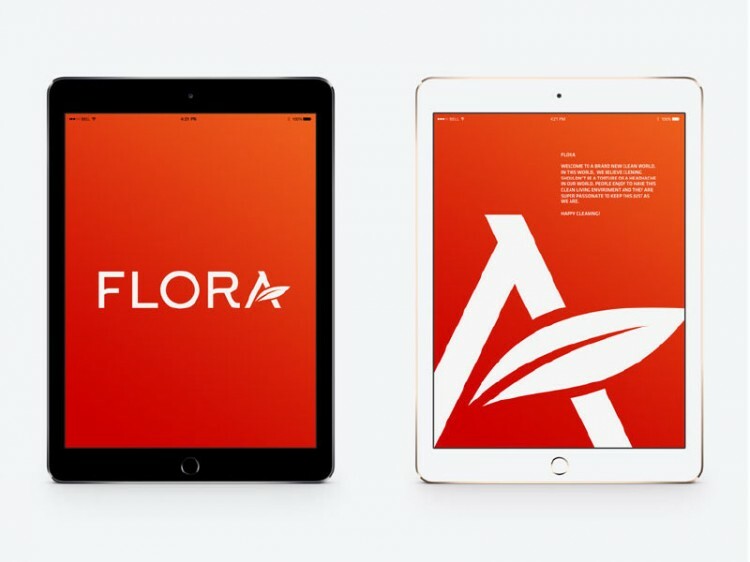 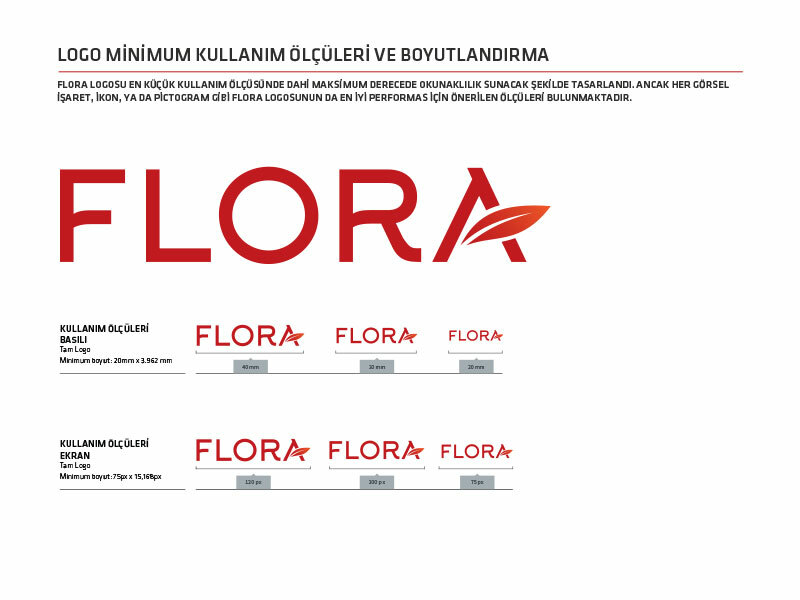 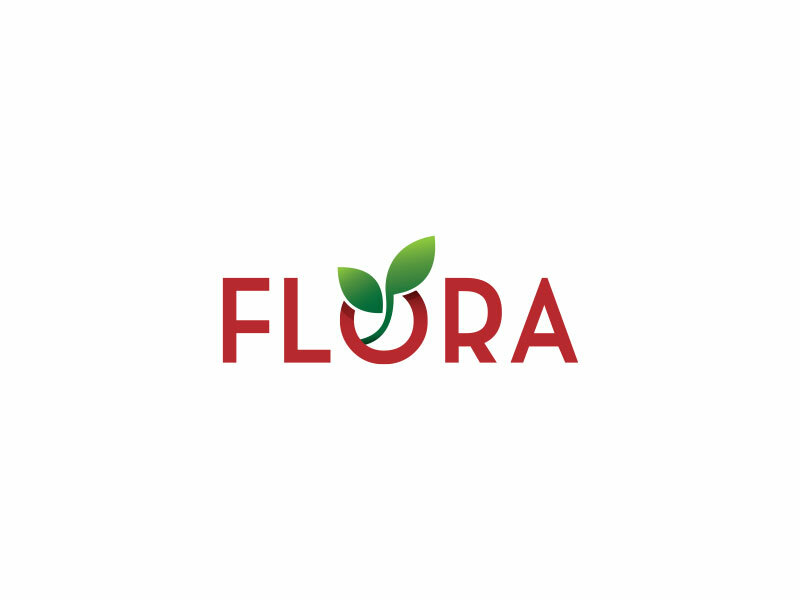 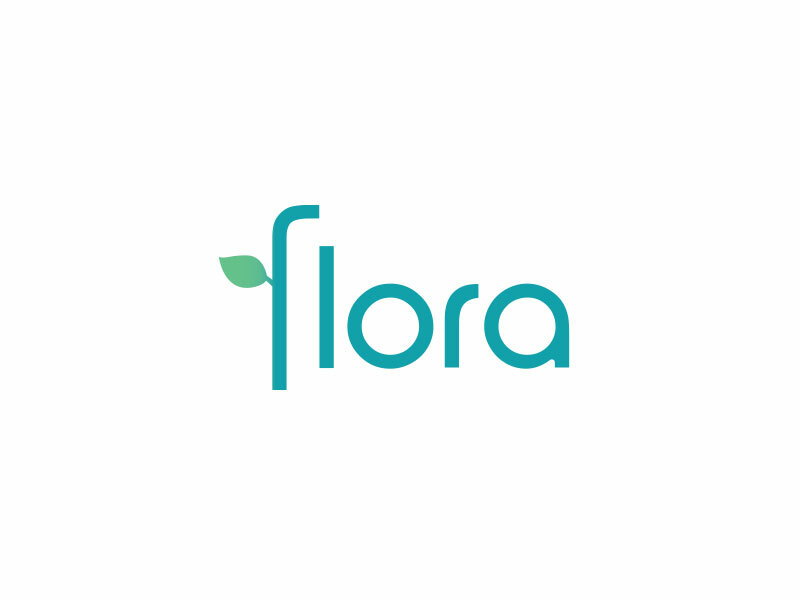 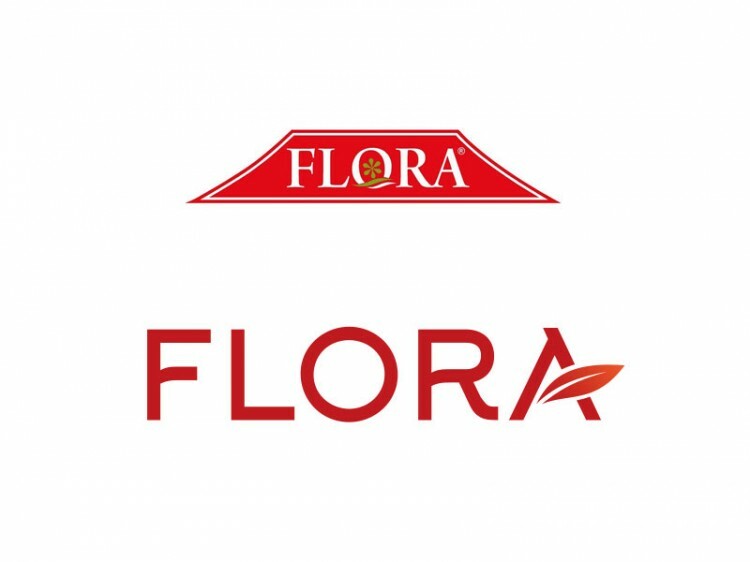 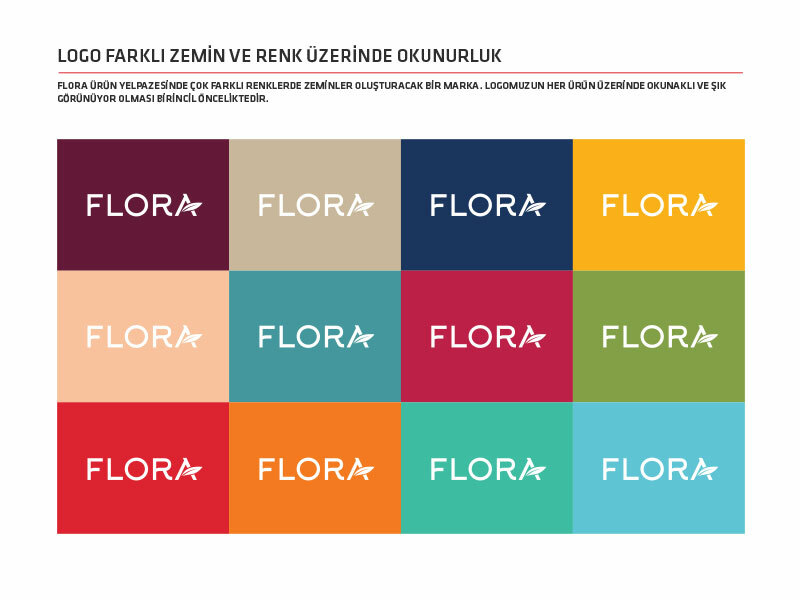 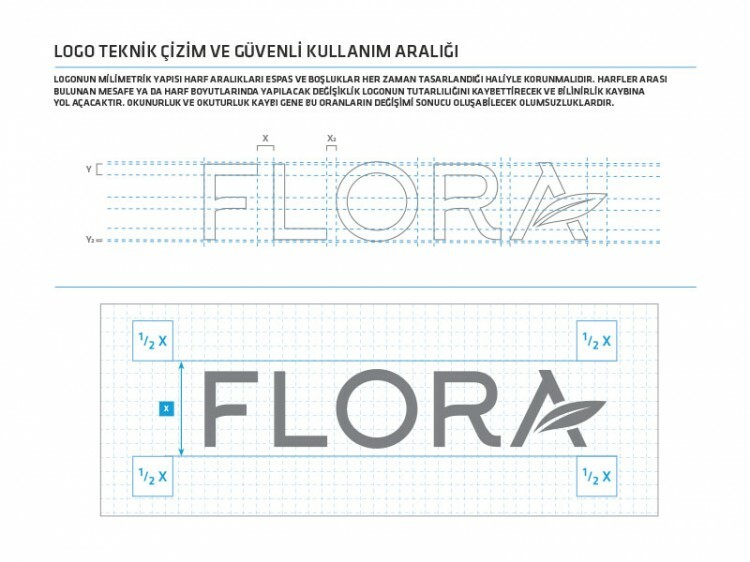 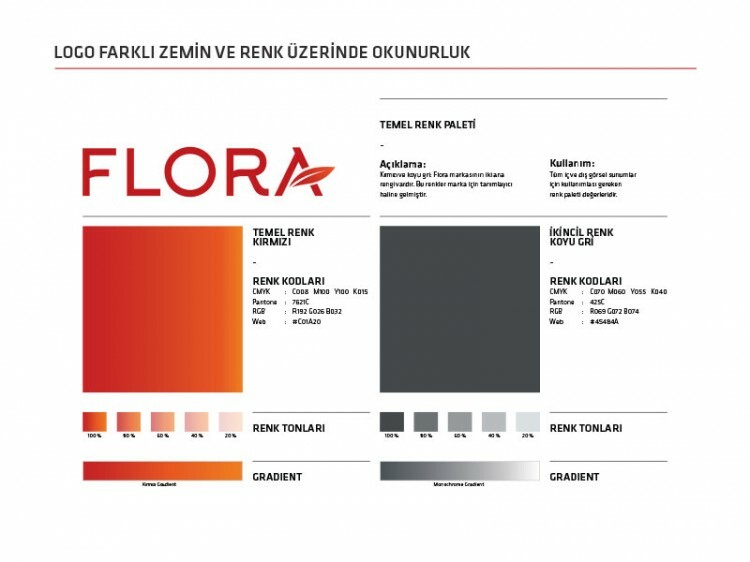 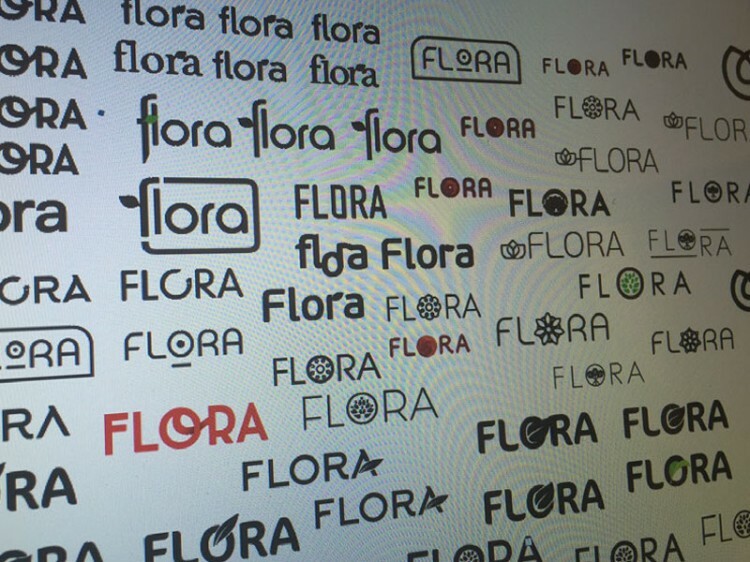 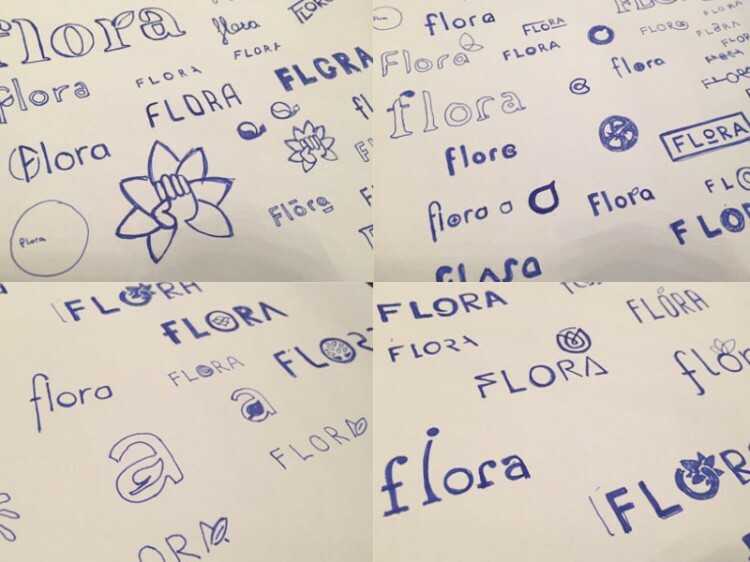 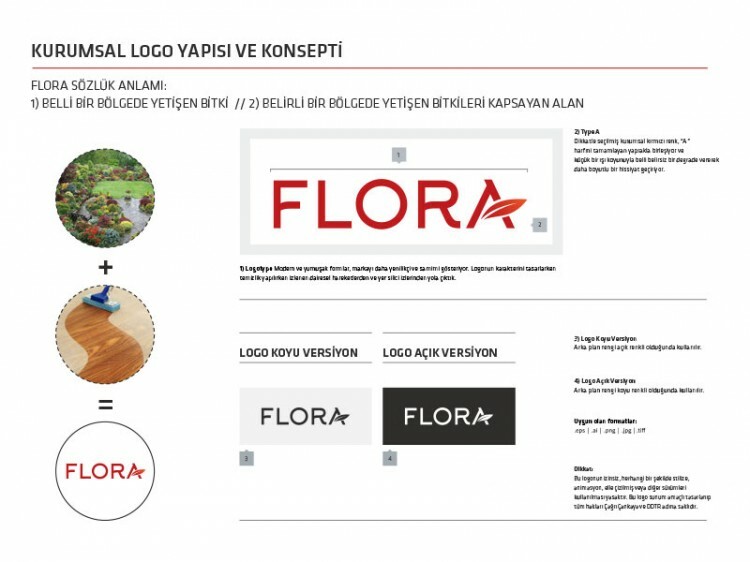 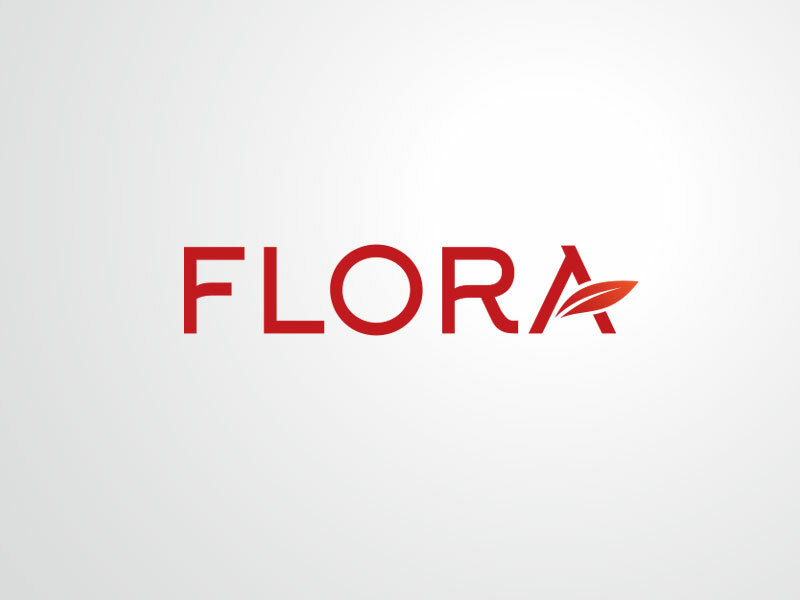 Flora produces plastic cleaning products. 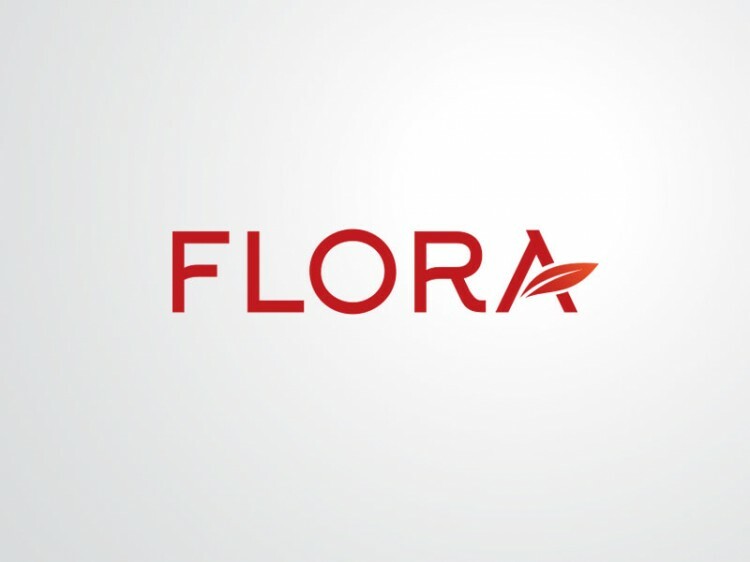 It has a very old looking and outdated logo for long long years. 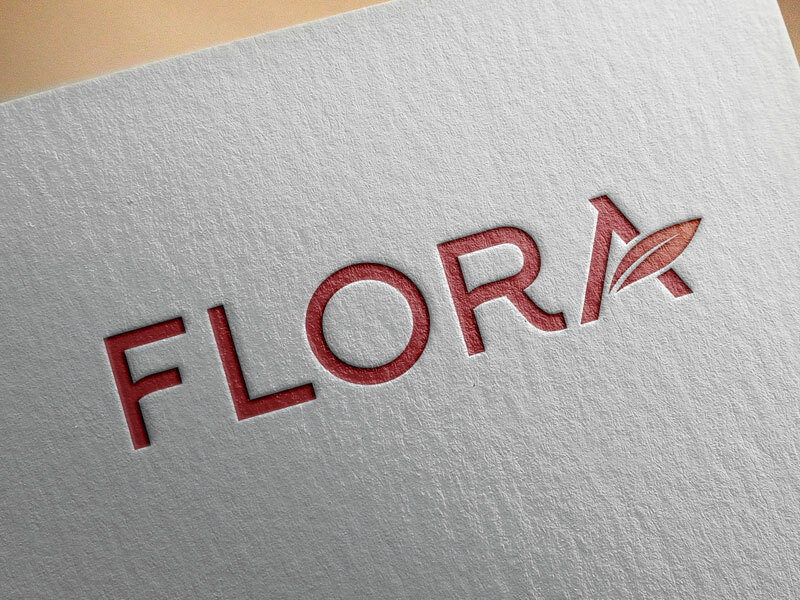 I re designed it’s logo without losing the general aura and style of the brand.